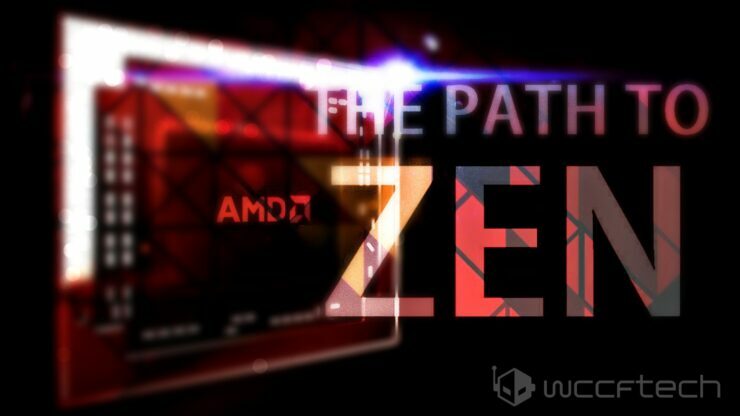 AMD’s upcoming Zen processors and brand new unified “AM4” socket have been pictured. Confirming a return to the company’s signature Pin Grid Array design with extensively expanded functionality. 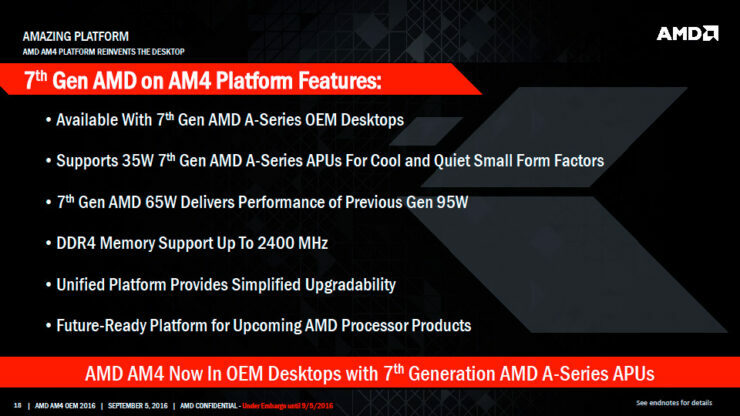 AM4 will share cross-compatibility with upcoming Bristol Ridge APUs and the Summit Ridge family of high-end Zen CPUs. Making it the first of its kind to offer compatibility with all of AMD’s desktop products replacing AM & FM sockets and consolidating them into a single solution. AM4 is a huge step-up from the aging AM3+ socket. Finally adding native PCIe 3.0 support in addition to native USB3 & 3.1 functionality. The new desktop platform features dual channel DDR4 memory support for a total of four DDR4 memory modules & speeds up to 3200Mhz. The socket can support up to 24 PCIe lanes, depending on the chipset. Which is equivalent to what we find on Intel’s mainstream LGA1151 platform. Moving on to the physical aspect of the AM4 socket itself. Let’s briefly discuss the exterior design of the socket first. 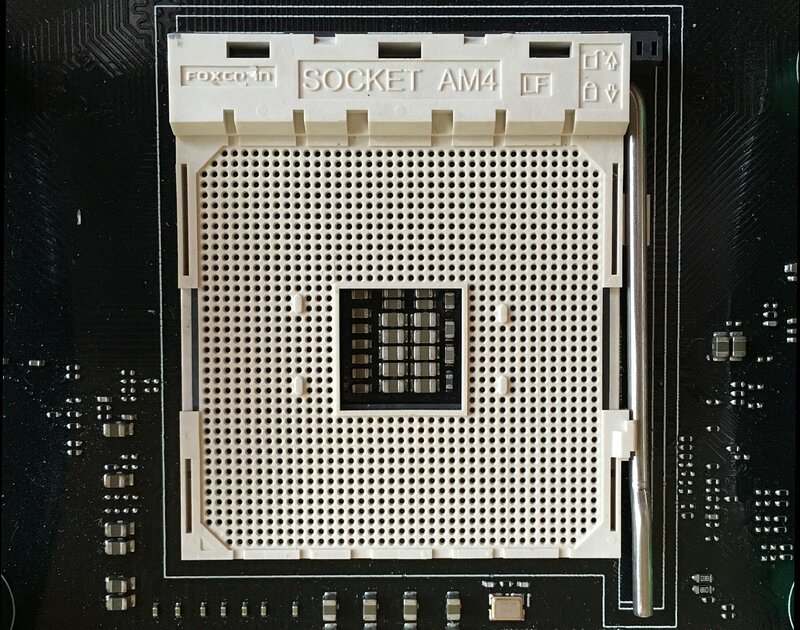 As is the tradition with AMD the AM4 socket is white. This has been the case for all of the company’s previous sockets that represent the first iteration of a given generation including AM2 and AM3. 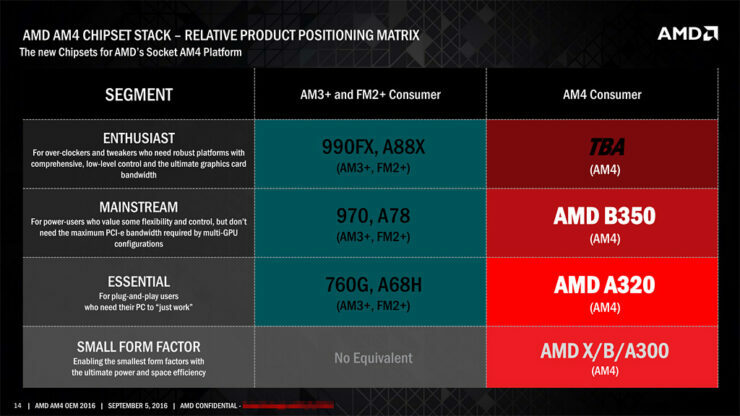 Whilst the second iteration of any given socket generation is black including AM2+, AM3+ and AM4+ if and whenever it comes out. 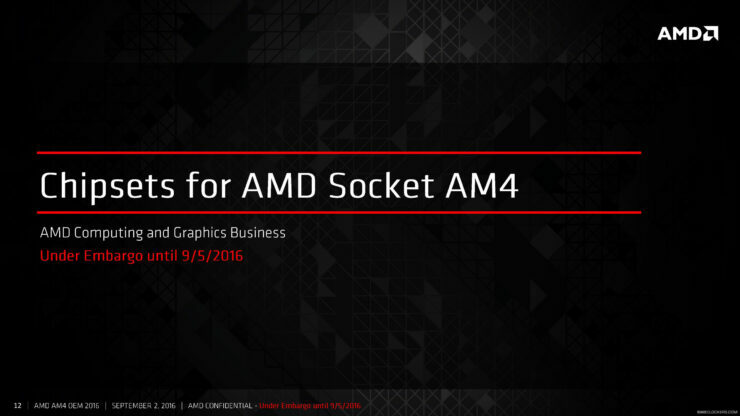 Just like previous generation AMD sockets AM4 is a Pin Grid Array socket with zero insertion force. It maintains the same locking mechanism as the previous generation and takes up exactly the same area as AM3+, measuring in at 40x40mm. One of the most significant changes however is the number of pins. AM4 supports 1331 pins which is a very significant increase over the 942 of AM3+ and quite a bit more than Intel’s LGA1151. 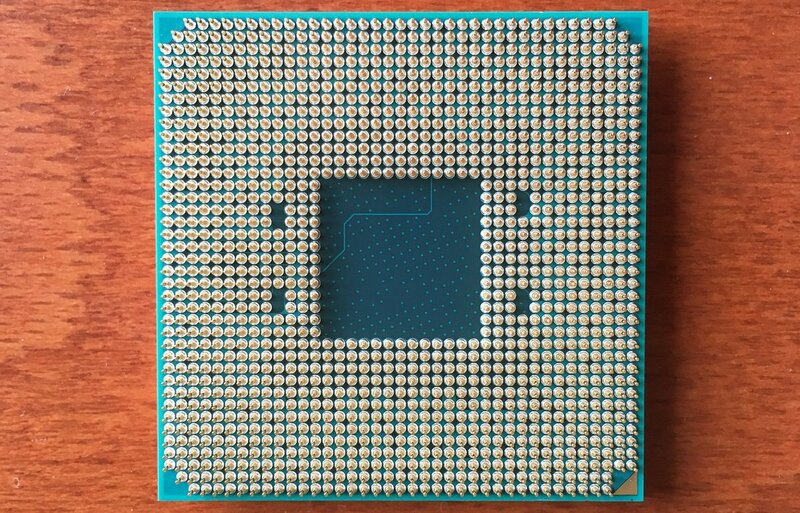 In fact this makes it the first PGA socket that we’ve seen from AMD to accommodate more contact pins than Intel’s LGA. 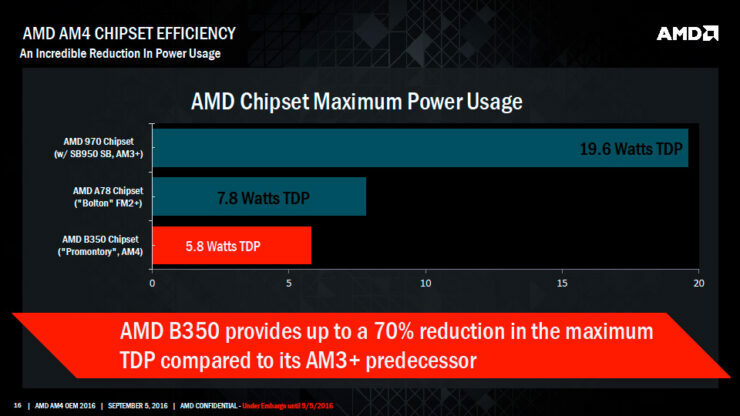 All AM4 APUs & CPUs featured integrated southbridges and natively support significantly more PCIe lanes & USB devices than before.That in addition to AM4’s cross-compatibility feature have been the primary drivers of the hefty 40%+ growth in pin contacts from AM3+ to AM4. To accommodate this the number of traces going in and out of the socket has also increased dramatically. This has unfortunately necessitated and adjustment of the socket’s cooler/heatsink mounting holes. Effectively breaking compatibility with all previous generation coolers for AM2, AM2+, AM3 & AM3+. Thankfully however, some heatsink makers like Noctua have already announced that they will be offering free upgrade kits to their customers. 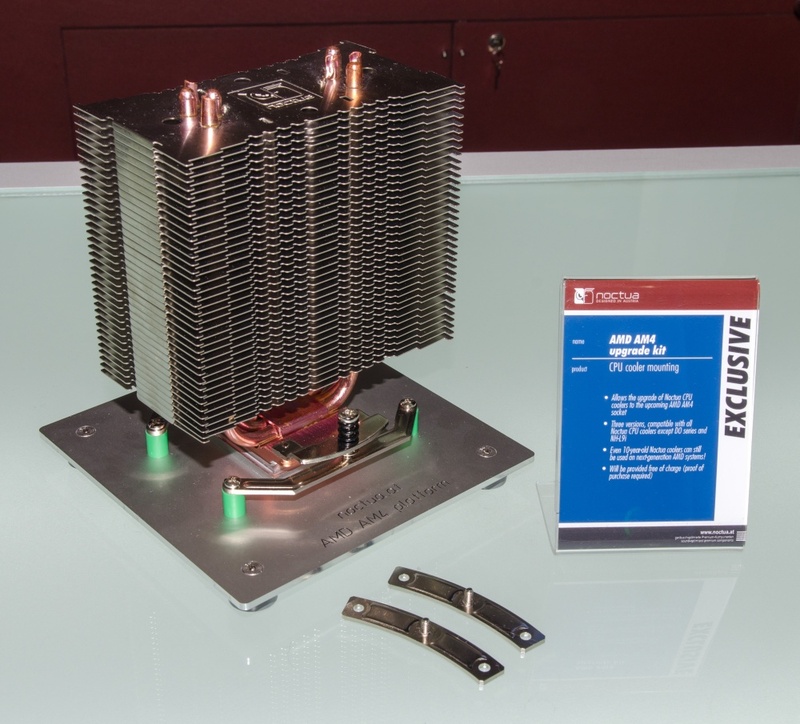 Allowing them to use their existing Noctua coolers on upcoming AM4 motherboards. AM4 motherboards are already shipping to OEMs and they’re expected to start showing up in retail around October. The new motherboards will also be compatible with AMD’s upcoming Raven Ridge APUs. 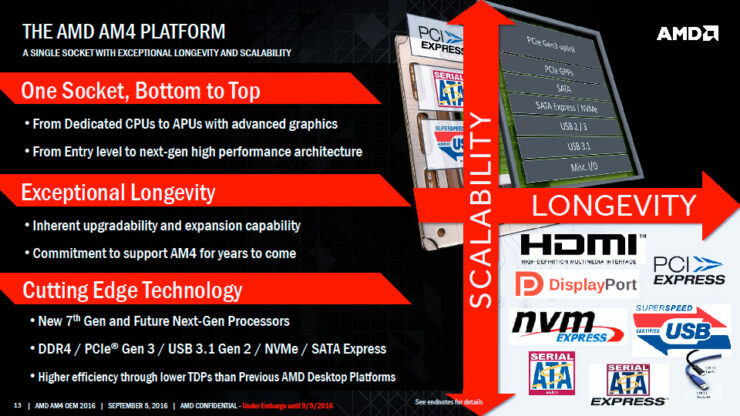 Which feature up to four Zen cores, an integrated GCN GPU and High Bandwidth Memory. Zen Summit Ridge CPUs with up to 8 cores and 16 threads are expected to be available on shelves by February of next year. With Raven Ridge APUs launching sometime in the middle of 2017.